Top Marketing Agency has worked with online mortgage lenders, loan officers and mortgage brokers and holds vast experience in online marketing for the real estate industry. Our online marketing plans are customized to meet your goals and to ensure that you receive the highest quality leads and conversions from your website. Our marketing strategies will attract the right type of customer so that your current client base noticeably increases while allowing you to focus on your mortgage company and not online development. Top Marketing Agency can develop and implement online marketing strategies with your business goals in mind, which will grow your online presence and increase customer conversion. 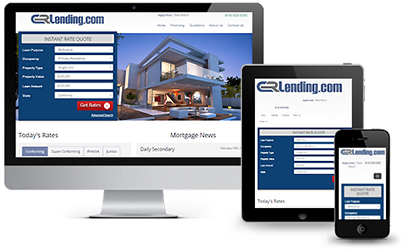 Contact us today for a free consultation on how we can work together to grow your mortgage lending business online presence for results that you will notice.